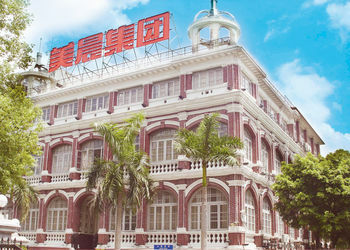 Masson was formerly founded in 1896 as one of the earliest professional enterprises producing toothpaste in China. 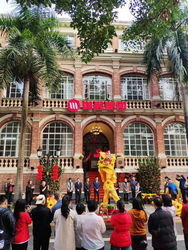 The former Guangzhou toothpaste factory turned into a shareholding enterprise----Guangzhou Masson Group Company Limited in 1993. 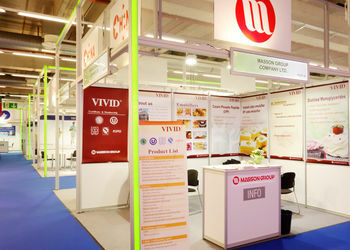 Since then, through reformation and innovation, Masson Group is a diversified and comprehensive high-tech enterprise which owns several business branches including oral cavity care products, food additive, cosmetic and skin care products, and hi-tech separation technology equipment, as well as real estate and international trade. Been approved to set up by the State Administration of Industry and Commerce, Masson Group is nowadays a large cross-regional and cross-industry enterprise group which integrate science, technology, trade and investment together. Holding its aim: “Delivering high quality products, creating high quality life ", Masson Group is continuously building famous brand name and improving core competitiveness. 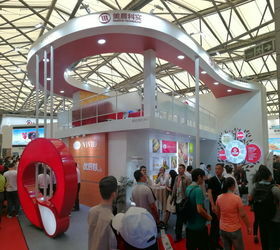 With the platform of high technology and science, Masson Group has been devoting itself to developing new products. Up to today, the food raw materials and ingredients products include bakery serie, drink stabilizer serie, nutrition enhancer serie, emulsifiers. 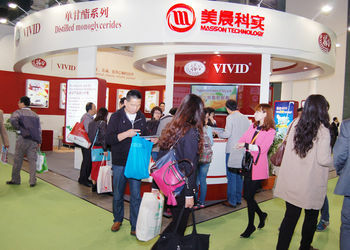 The sales amount of instant cake emulsifier, Masson’s pillar food raw materials and ingredients product, has been taking the lead for the same products in China. We possess the the largest production line of distilled monoglyceride in China and we have exported it to many coutries and areas of Europe, South Eastern Asia, South America and Africa, etc. We also have many pioneer positons in China: the first to produce distilled monoglyceride; the first to create the method of producing instant cake emulsifier; the first to realize the industrialization of CPP and the first to produce deforming agent for food. Company tenet: Delivering high quality products, creating high quality life. 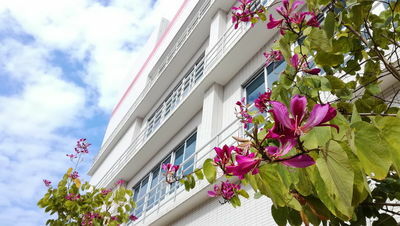 Company Slogan: start beautiful life from Masson. Company wish: owning excellent staff, establishing superb enterprise, creating outstanding achievement, sharing the first class return. Spirit of Masson Group: Reform, innovation, practice and progress.